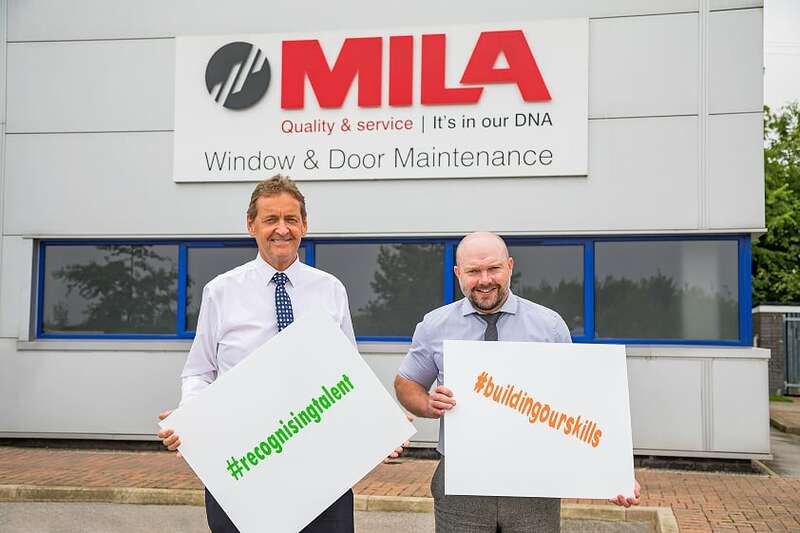 Building Our Skills, the industry-led campaign designed to attract young people and career changers to choose Fenestration as a career of choice has been chosen to support the FIT Show event with its new initiative – ‘Skills Thursday’ at this year’s show. 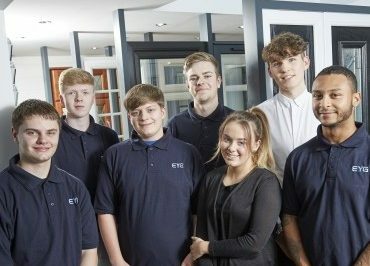 ‘Skills Thursday’ will take place on 23th May, at the NEC, Birmingham and will be aimed at attracting non-industry visitors to attend and learn more about what Fenestration can offer career changers and young people. 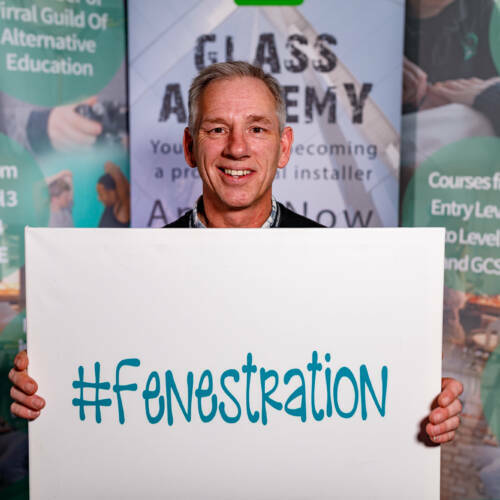 To support the day’s activities, Building Our Skills and the show organisers will be running a series of seminars, talks and business clinics aimed at providing newcomers with an insight into the many roles, training and qualifications in Fenestration. 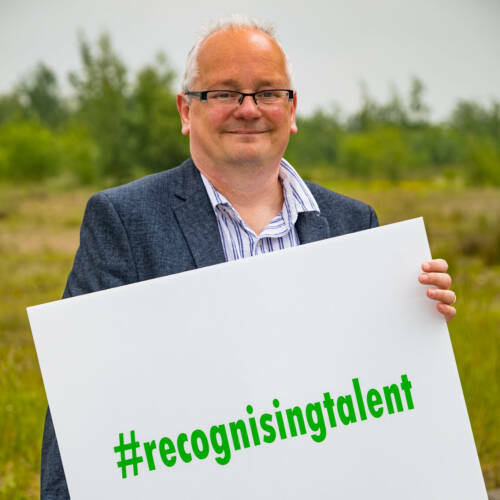 The visitors will also be able to follow the ‘skills trail’ and meet with Building Our Skills supporting companies to discuss the potential opportunities existing within their own businesses and Fenestration as a whole. In addition, the Building Our Skills stand will act as a focal point for both organisations and individuals wishing to learn more about Fenestration qualifications, CPD learning, upskilling staff, mentoring, general guidance on staff retention, as well as helping to educate employers on how to become more effective attracting and engaging with career changes and youngsters. 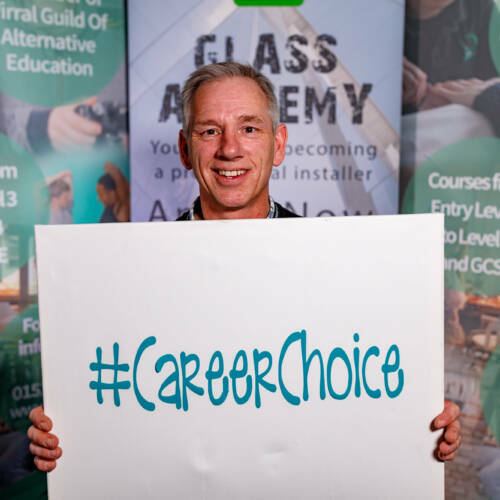 Building Our Skills was formed in 2018 to help provide a platform for businesses from Fenestration to promote and engage with young people and career changers to choose the industry as a career of choice. Stephanie Tague, Head of Building Our Skills commented, “Previously, the industry has not been good at attracting young and new talent, but there are big changes within the education sector which could present Fenestration the opportunity to be right at the start of this movement and make a real difference to the future of our industry. Building Our Skills has recently drawn up partnerships with several key Government agencies both from the Education and Defence Sectors. 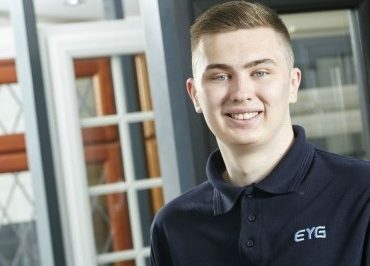 The partnerships will work to help promote and create a wider awareness of Fenestration and directly target the individuals within these sectors who are potentially looking to choose a new career path. Nickie West, Managing Director of FIT Show said, “There is no better platform than FIT Show to bring key people in our industry together and help tackle key industry issues such as the skills gap. 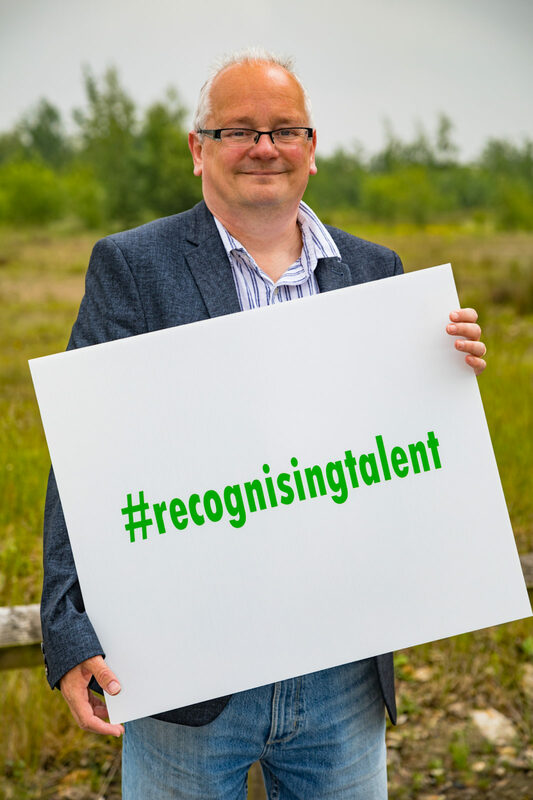 When the concept for ‘Skills Thursday’ came up, we were delighted to find out that Building Our Skills and some of our key exhibitors were already addressing this issue head-on. 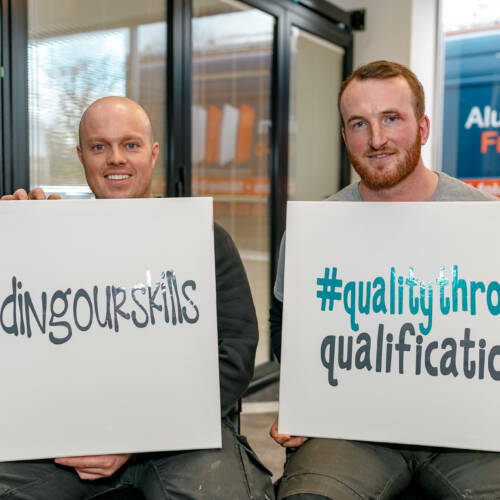 If you are attending FIT Show as an exhibitor and wish to play a part in Thursday’s events or become a Building Our Skills supporter, then contact Stephanie Tague – stephanie@buildingourskills.co.uk. The Show is open for three full days, Tuesday 21 May: 10.00-20.00, Wednesday 22 May: 10.00-17.00 and Thursday 23 May: 10.00-16.00.